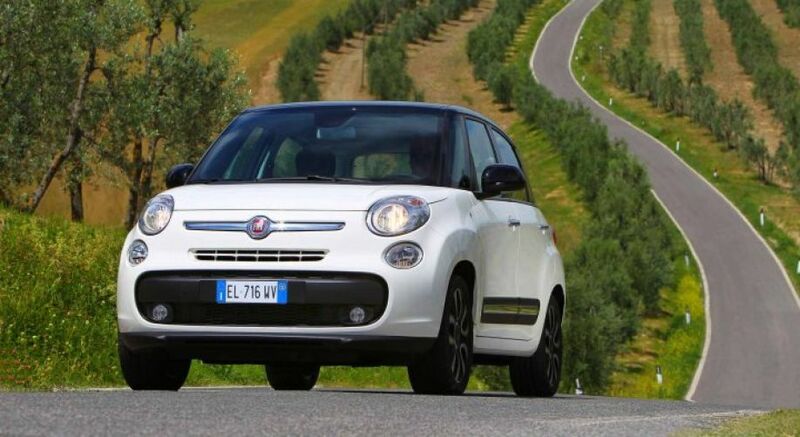 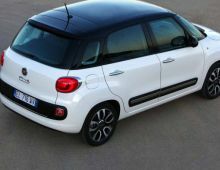 "The Fiat 500L is a vehicle model from Italian car manufacturer Fiat. 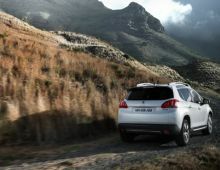 It was officially presented at the Geneva Motor Show in March 2012 and production began in the Serbian factory in Kragujevac on 28th June 2012, for marketing from September 2012. 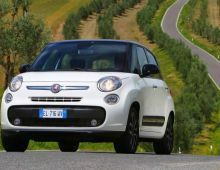 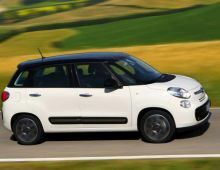 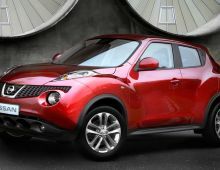 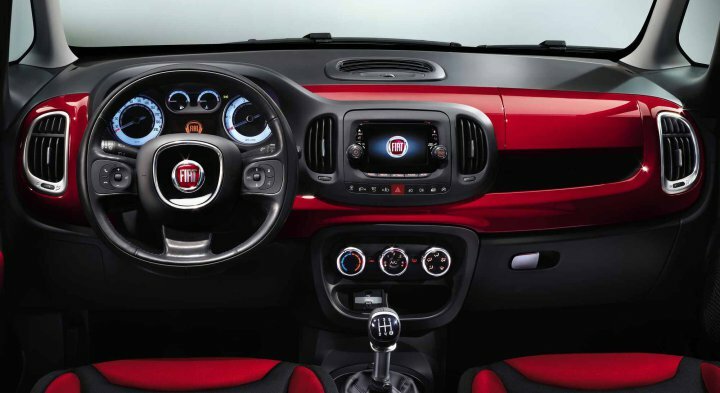 The 500L is a small MPV, 4.15 m long, with the characteristic feature of a very short bonnet and maximum interior space. 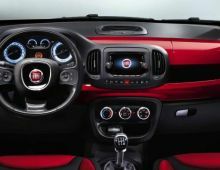 This Fiat fits into a market segment that's increasingly sought-after by customers and is therefore a real opportunity for the marque. 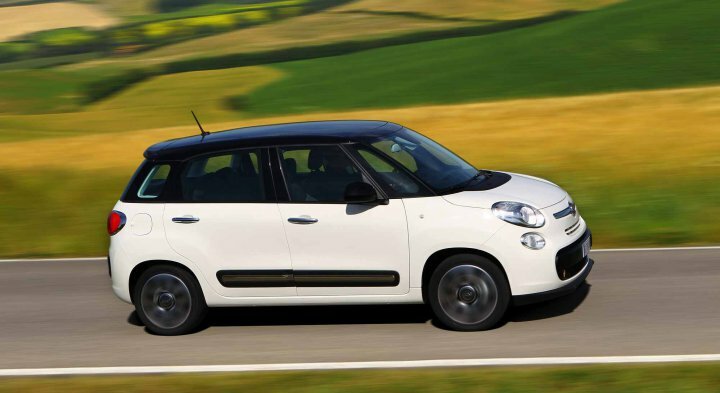 Thanks to its huge side windows, the 500L gives passengers an amazing view outside. 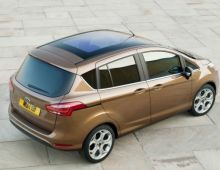 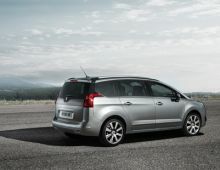 The continuous glazing running right around the vehicle reduces blind spots and lets light flood the cabin. 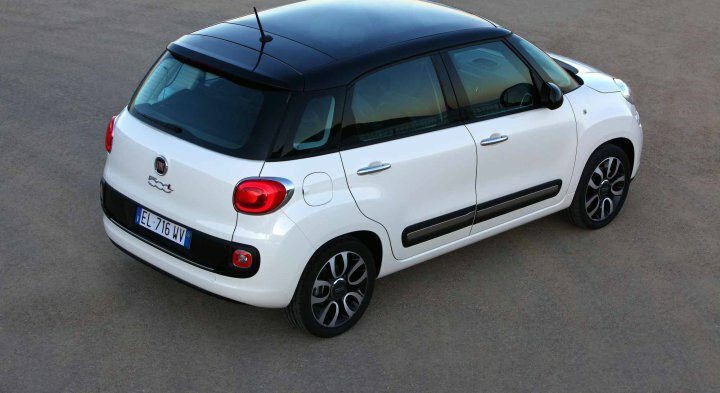 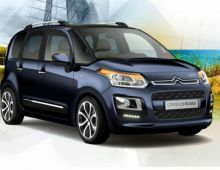 The panoramic roof completes the picture, offering all the passengers of the 500L the biggest opening to the sky in its category."